Anyone who runs a website knows how important and powerful SEO can be. SEO can truly assist your businesses in growing and meeting your business objectives, as well as propel you towards a larger audience when you rank high on internet searches. In today’s fast paced world, algorithms change in a heartbeat, which is why you have to continuously step up your SEO game, in a bid to prevent yourself from lagging behind competitors. 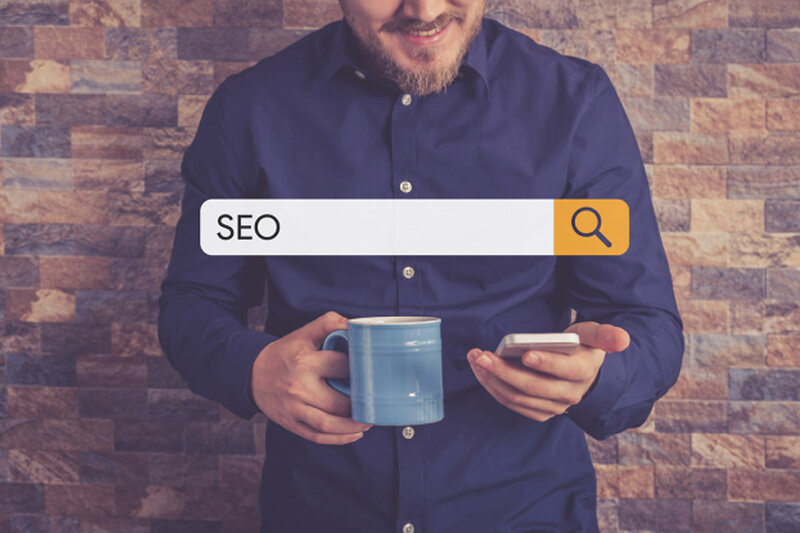 In this article, we will look at 5 SEO tools to help manage your SEO performance, shared with us by experts in the SEO services industry. Read on to find out more. Keywords are the backbone of any good SEO strategy. This is why identifying the appropriate keywords for you to use is of utmost importance. Keywords guide search engines towards your website each and every time someone searches for something on Google. Your keyword strategy will decide how well your website ranks, and how many people come across it during their web searches. Some magnificent tools that can assist you in accurate keyword planning are Ubersuggest, SEMrush, and Ahrefs Keywords Explorer. With these tools, you will be able to not just find the keywords that work for you, but also the keywords that your competitors are using, which is essential knowledge when it comes to winning in the SEO game. The SEO Audit Tool by Found is a free online tool which will allow you to identify common SEO mistakes and errors on your website. All you have to do is enter your website URL and you will receive an instant SEO audit of your website. It doesn’t get easier than that! This audit will identify technical issues on your website, content issues, and perform an external link analysis. You can then download this audit as a PDF to share with your SEO marketing team, and make any amendments if necessary. If you need further assistance, there is a paid service available where a team will help you take your free audit to the next level. If by some chance you have purchased links in the early days of trying to build your website’s ranking and SEO, Remove’em is a great tool to utilise in 2018. Remove’em will help you identify bad links, artificial links and unnatural links which have the potential to seriously negatively affect your search engine rankings. This tool can scan your backlink profile and present you with a list of links which it advises you remove, in a bid to avoid being penalised by Google. If you’re looking for a fantastic website crawler, look no further than the SEO Spider Tool. The SEO Spider Tool will give you all the data you need on every URL. You will be able to fetch key online elements to analyse onsite SEO with this tool, and you’ll be able to do this with up to 500 pages with the free version of the service. The tool will notify you of pages that may have duplicate titles, and areas in which you are missing important tags that assist crawl bots in figuring out the content of your page. Microsoft’s SEO Toolkit combines a variety of SEO tools in one. When combined, you’ll be able to analyse your website and it will provide you with useful recommendations on how you can make your website’s content more SEO friendly, as well as any tweaks that you should make to your robots.txt and sitemap. Unfortunately, this is only available to Windows users, but for those who do utilise Windows, this is a tool that you don’t want to miss out on. With these fantastic SEO tools in your arsenal, we are sure that your SEO game will be on point in no time.